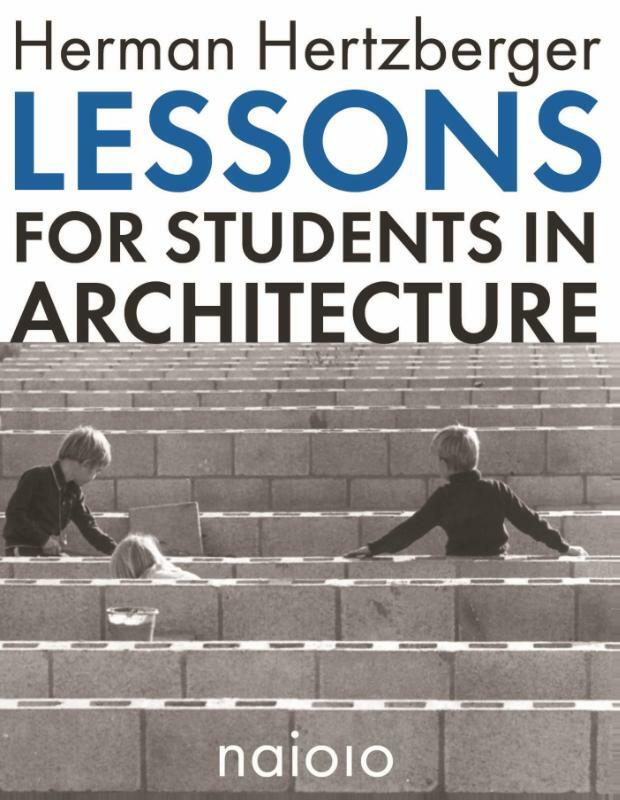 Er zijn nog geen reviews voor 'Lessons for Students in Architecture'. Er zijn nog geen verslagen voor 'Lessons for Students in Architecture'. 6th revised edition Rather than supplying the reader with design recipes, Hertzberger has provided an essential source of inspiration to everyone involved in some way with the design process. The work of Herman Hertzberger is the subject of wide international esteem. 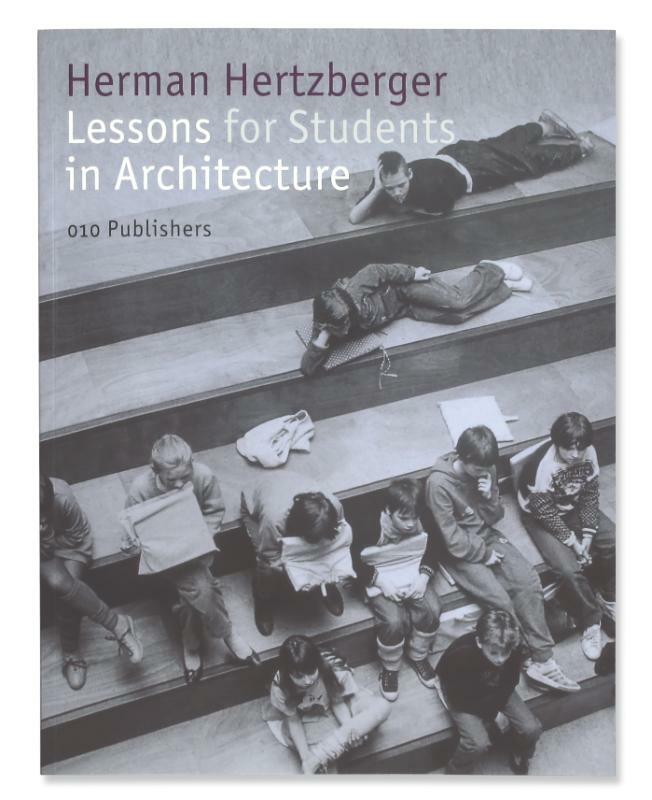 1991 first saw publication of Hertzbergers Lessons for Students in Architecture, an elaborated version of lectures he had given since 1973 at Delft University of Technology. In it, the background to his work and the ideas underlying it are put into words by the architect himself. 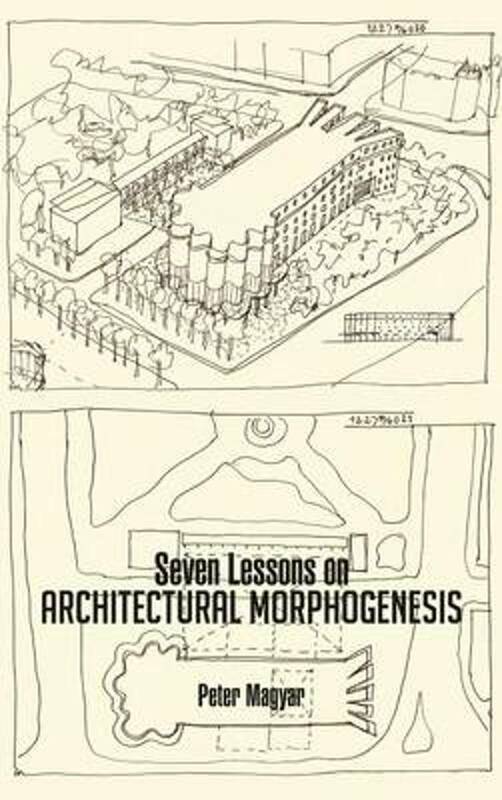 It presents a broad spectrum of subjects and designs, with practical experience and evaluation of the use of these buildings serving as a leitmotif. This immensely successful book has gone through many reprints and has also been published in Japanese, German, Italian, Portuguese, Taiwanese, Dutch, Greek and Chinese. More than 750 illustrations give a broad insight into Hertzberger's 'library' and a stimulating impression of the influences and sources of inspiration of one of the Netherlands' major postwar architects.